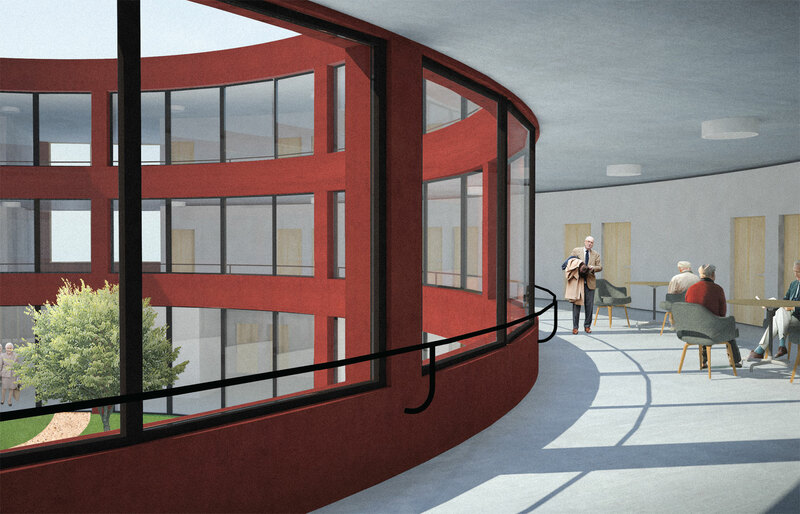 The new multi-purpose center for the elders in Losone is a courtyard building, a large collective housing able to relate to exterior spaces and at the same time keep an internal, enclosed and protected space. 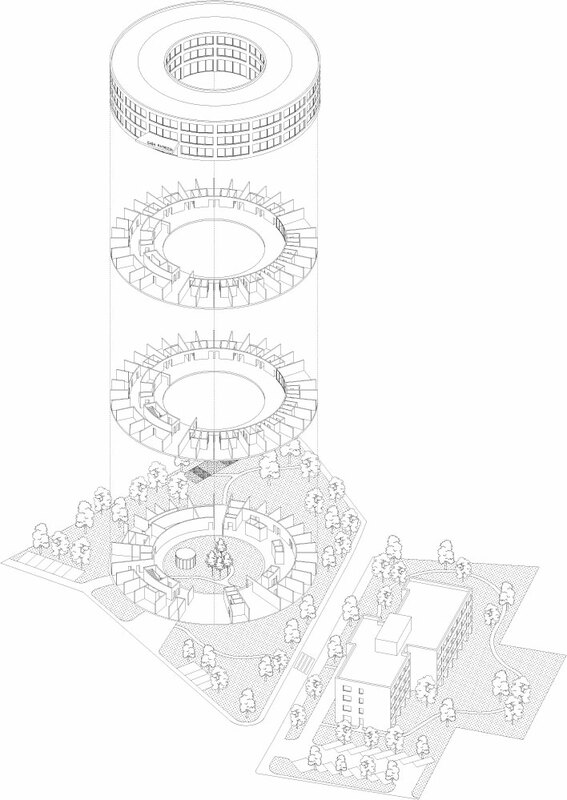 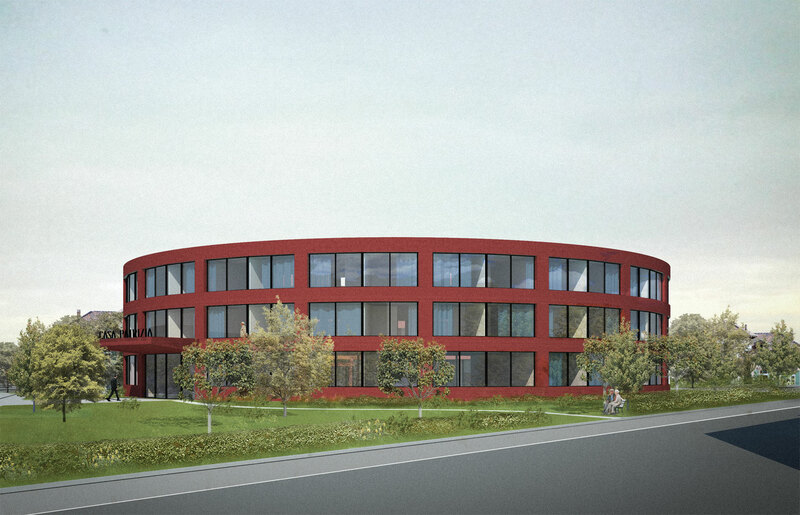 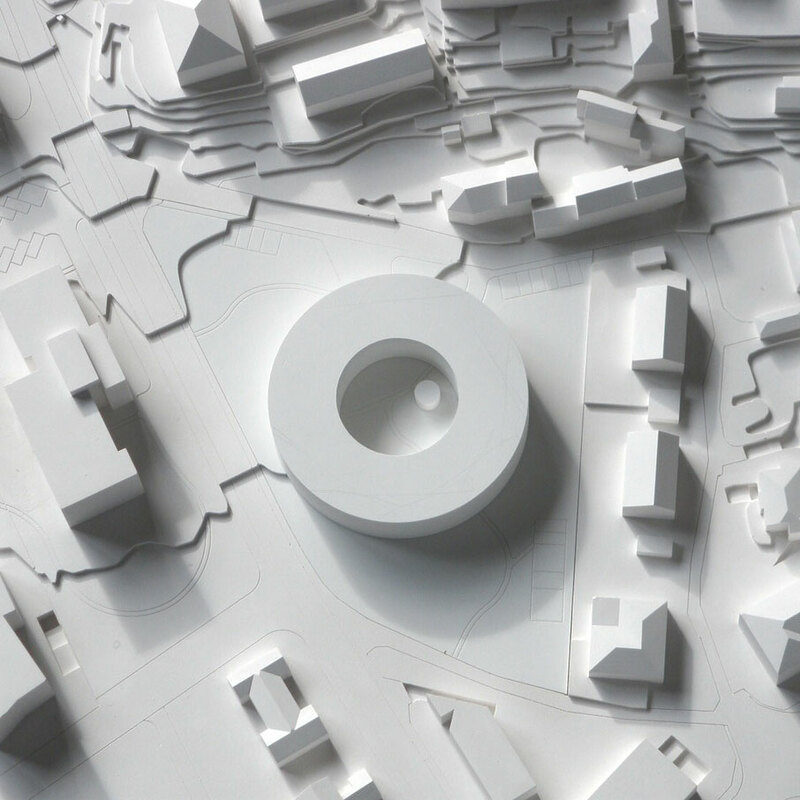 The idea of organizing a circular building then comes, on the one hand, from the will of using a courtyard typology; on the other, the project is intended to produce an urban effect occupying the site without defining any hierarchy between front and back. 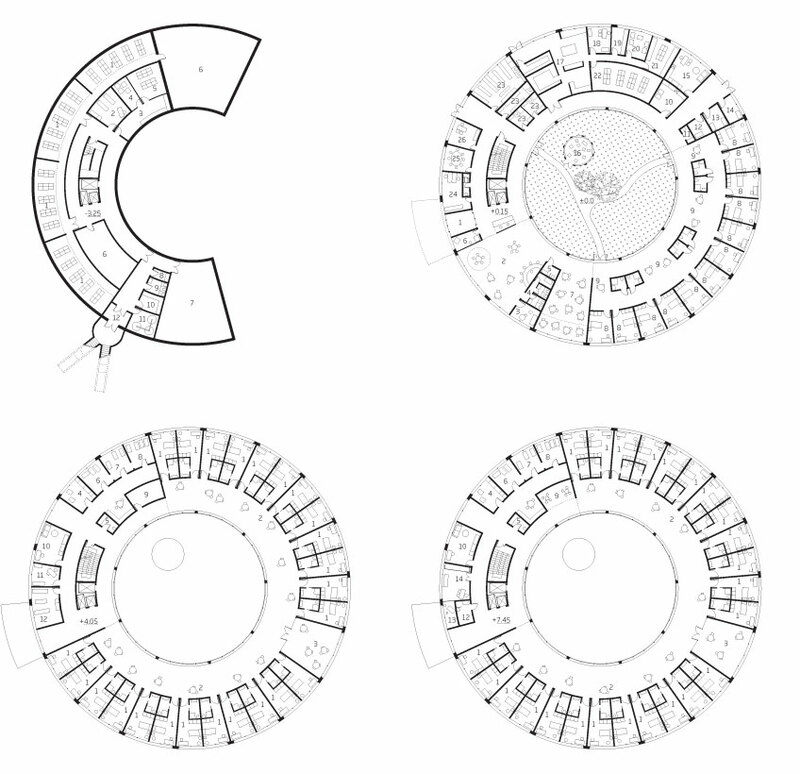 Through its shape, the circle, is capable of restoring a order to the surrounding environment, valuing the spaces that surround it.